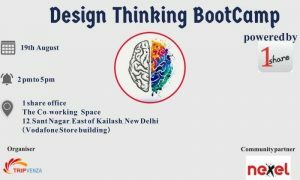 Design thinking is a human-centred approach to innovation that draws from the designer’s toolkit to integrate the needs of people, the possibilities of technology, and the requirements for business success. 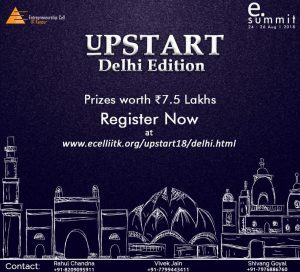 Are you a startup in the Transport sector or working on various issues in Mobility field? 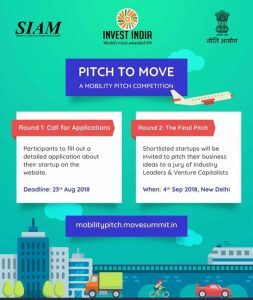 NITI Aayog is organising ‘MOVE’, the 1st of its kind Mobility Summit in India. 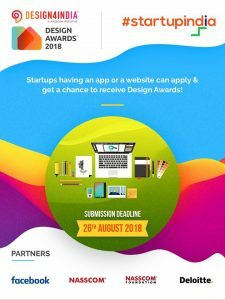 NASSCOM® Design4India Design Awards A great opportunity for Startups having a mobile app or a website to win the Design Awards 2018! 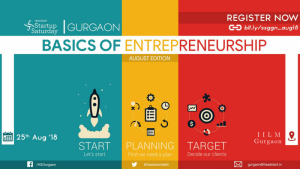 Apply now through the Startup India Hub portal.